Alsace is the capital of Christmas and Santa’s elves have been busy preparing some magical festivities since late November. Travel with your loved ones to discover the traditional Christmas decorations in a picturesque and enchanting festive setting. 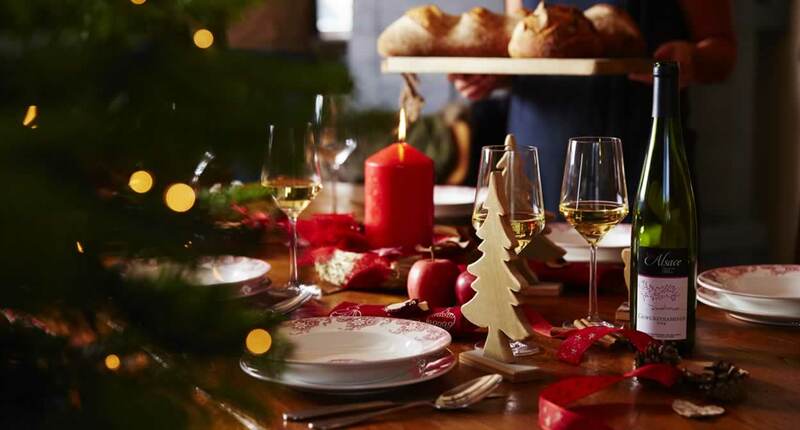 Add a touch of originality to your trip by visiting the local winemakers in their festively-decorated cellars and enjoy some special wine events with a Christmas theme. Take your pick from wine tastings, music evenings or workshops teaching you how to make Bredele, Alsace’s traditional Christmas biscuits, and much else besides. And why not extend the fun by staying overnight or dining in one of the restaurants dotted throughout the vineyard.